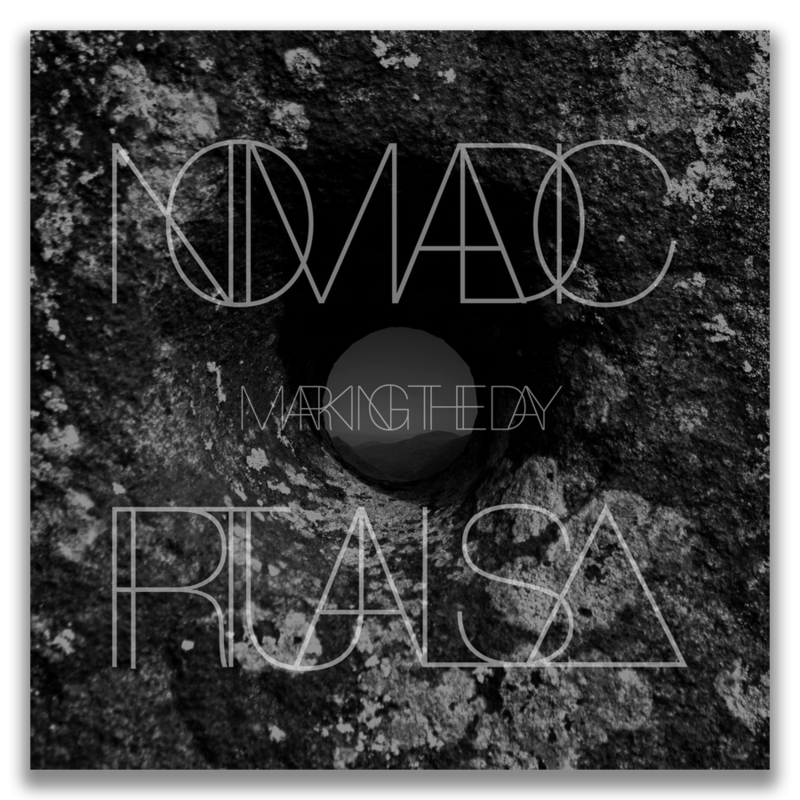 Nomadic Rituals return with their second full length album 'Marking the Day', a 6-track concept album of heavy primal Doom. 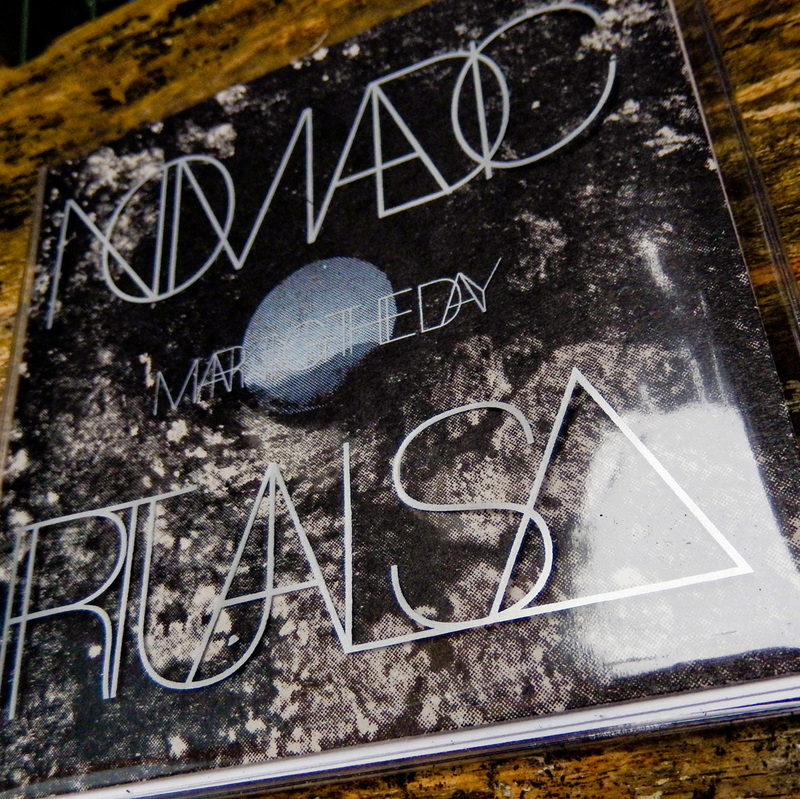 Over the span of 60-minutes, 'Marking the Day' narrates a vision of the birth, life and death of the cosmos. Focusing on the emergence of life on planet earth and an ever narrowing view of our place within it as a species. 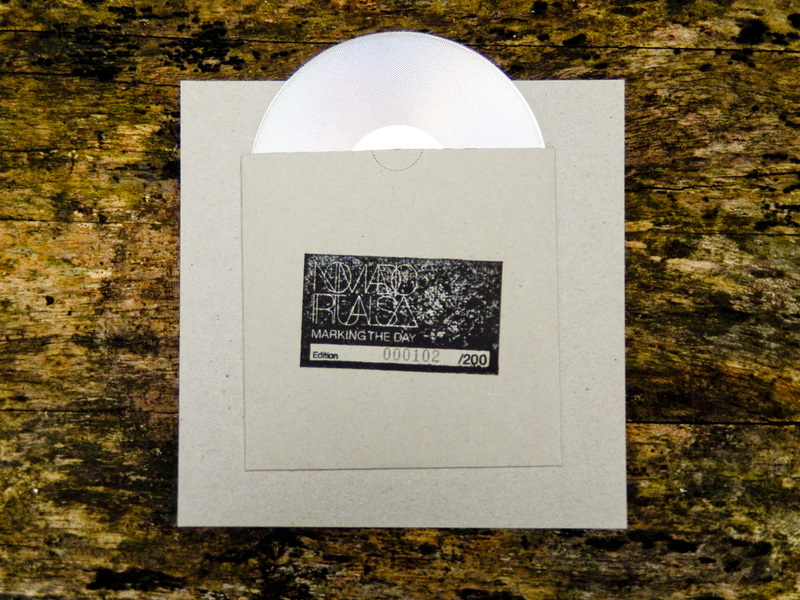 Presented in a limited edition self produced CD package, Nomadic Rituals aim to fuse a strong visual aesthetic with an utterly heavy soundtrack. 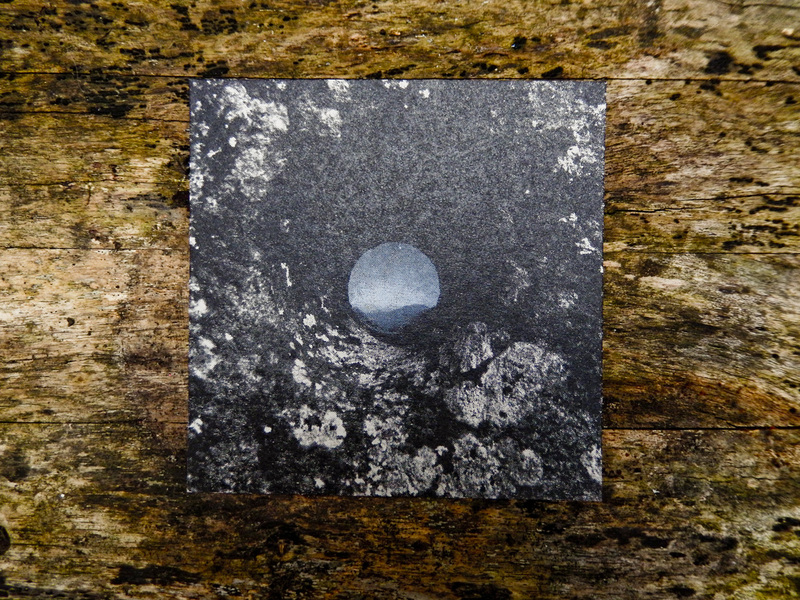 Featuring 8 'larger' format art cards and CD held within a clear 7-inch poly sleeve. 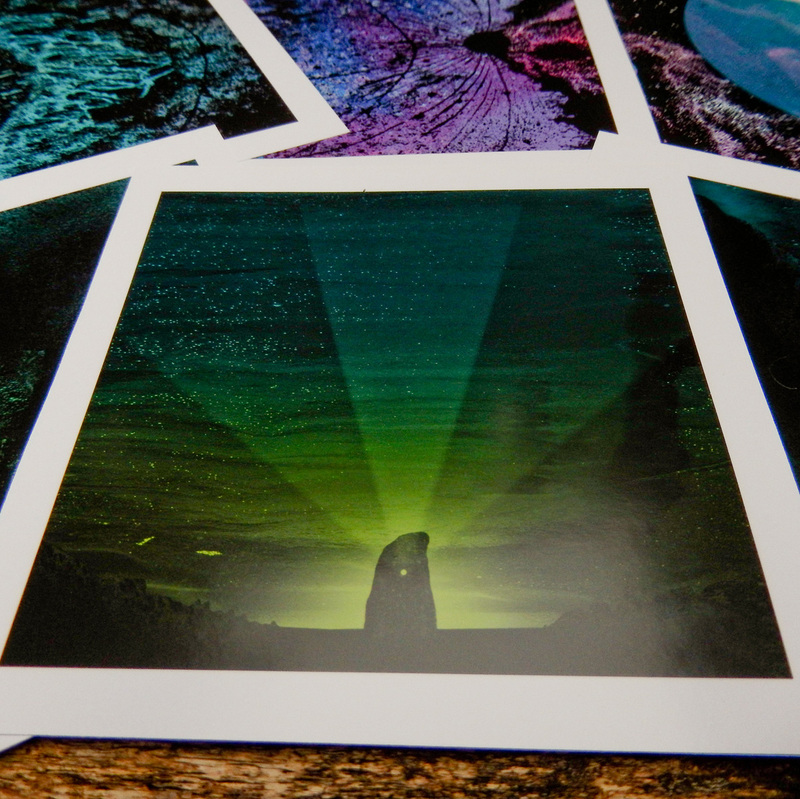 Combining individual hand screened prints with modern 4-colour digital printing. 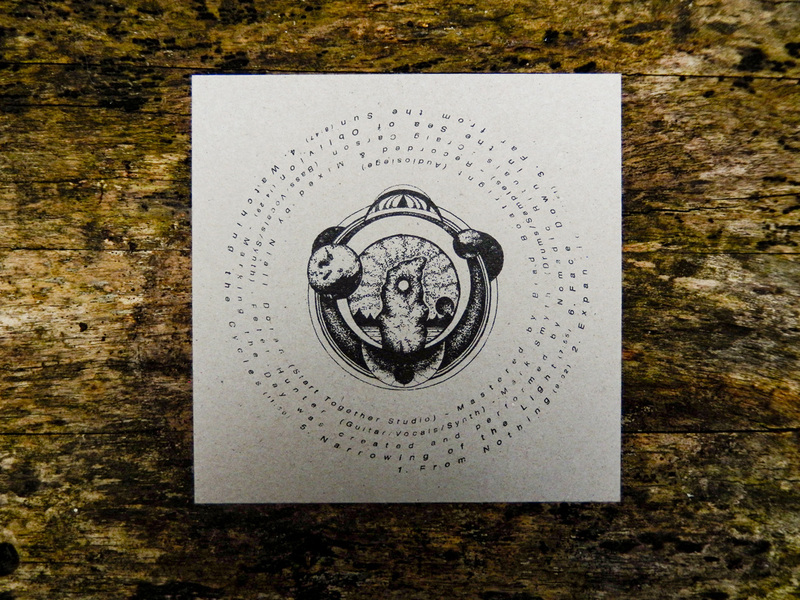 Artwork and design by Craig Carson and Peter Hunter. 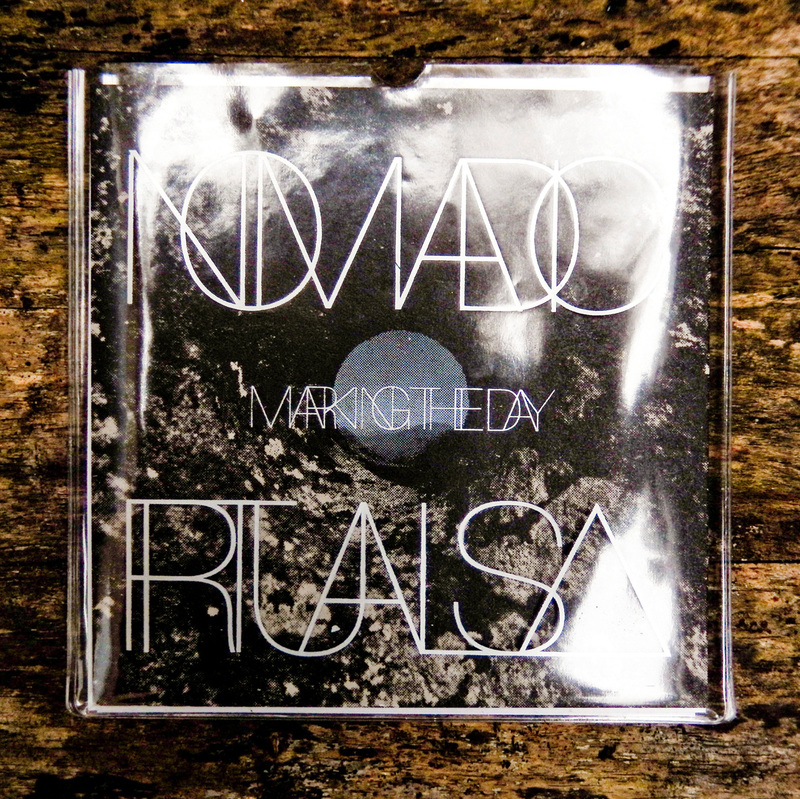 All produced by Nomadic Rituals. "This music makes me want to burn down my neighborhood and wallow in the remaining sludgy aftermath." "Make no mistake, this is highly evocative music. Through the use of space between the instruments, sound effects (both sampled and reproduced) and titles, the band conjure up a world of barrenness and despondency, where evil lurks throughout the hearts of the people and the only escape is to aim for the stars." "...maybe I'm making this all up now, it's quite possible I've been unwittingly submerged into the message of Marking the Day through overexposure and allowing my mind to wander along their suggested themes. It does that." "The ground feels like it is opening up beneath your feet and destined to drag you below. Ages pass with little in the way of life. All that exits is the earth shaking tones created." "Occasionally as you listen to this album, rather than sounding like music, it’s like you’re experiencing a force of nature. Somehow, Nomadic Rituals have managed to channel this raw power into six frighteningly competent songs. Listening to Marking the Day is like listening to a slowly building thunderstorm of biblical proportions." So here it is. 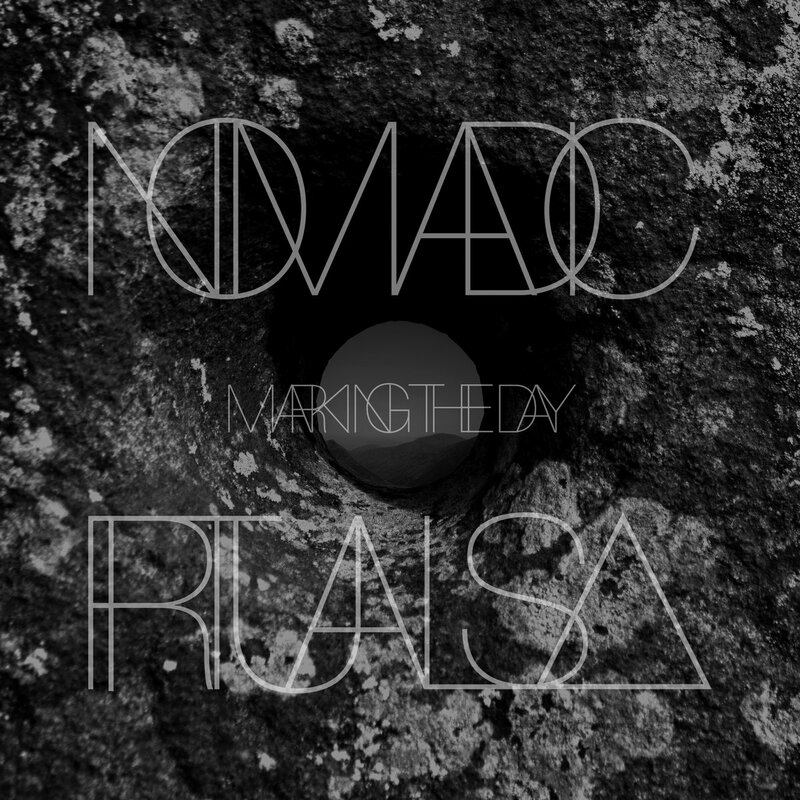 Order your copy of 'Marking the Day' directly from Nomadic Rituals! Limited to 200 individually created packs available only in this format. Select your postage region from the menu below to order, then check out via PayPal. You don't even need a PayPal account to pay. 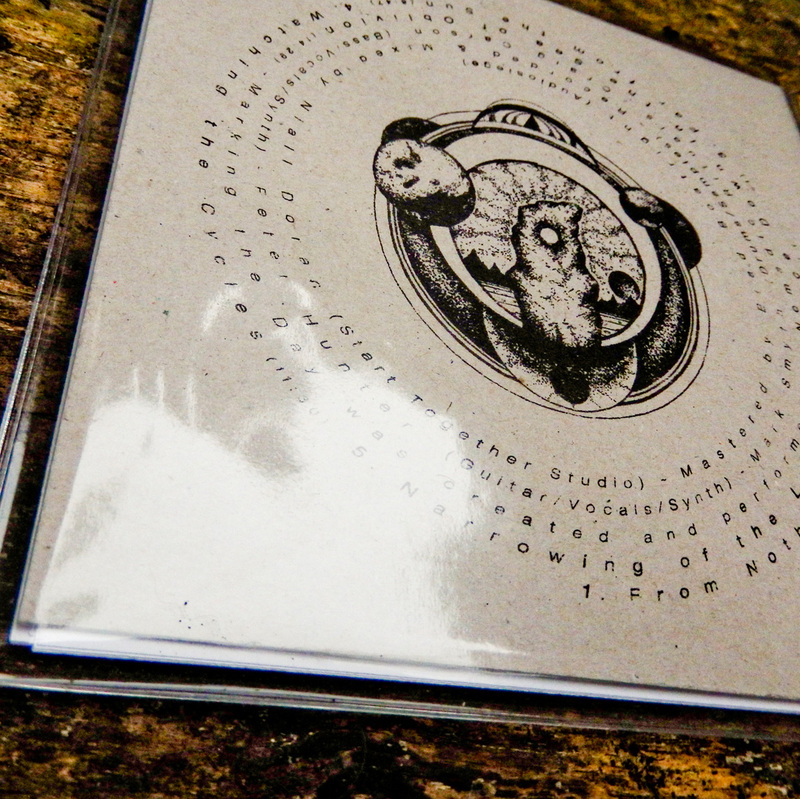 Alternatively you can find this and other merch on our Bandcamp page. Rest of World = Everywhere else on the globe not covered by the first two options, ie. USA, Australia, Japan, etc.